The Seattle Seahawks are looking to defend their Super Bowl title against Tom Brady and the New England Patriots. Does winning the superbowl increase the odds that Revis will take a little less money to resign with the Pats than he could make elsewhere? 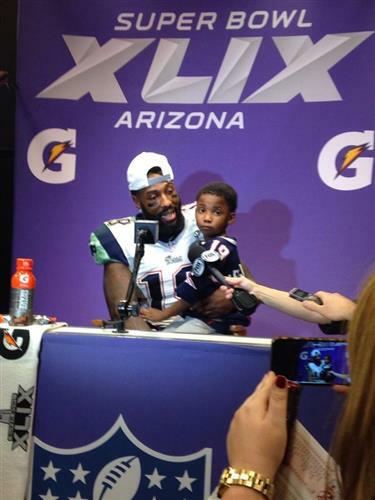 No clue on that with Revis, but history has shown us that he certainly knows how to financially maximize his value! Steelers for sure, LeVeon and Big Ben and Brown. Just need the defense to improve. Can't think of a Super Bowl play call that was more controversial than this one. Not even close. What do the patriots need to do to maximize their chance to repeat Matt? I don't see anyone mentioning the Colts??? I really think next year is Andrew Luck's chance to win, and he is still improving. Speaking as a Colts fan: until they have a defense that can stop the run, they have no chance. Once they do, they have a very good chance. No one will take the Colts seriously until they can show some toughness and not get pushed around by good teams. To me, the Pats' biggest offseason need....assuming they can keep Revis and McC....is adding a high end guard. I know they have gotten great success from OLinemen as late picks/undrafted guys, but what if that OL had a guy like Mankins when he entered the league? Patriots have to add another vertical threat as well. I dont think we can leave out the Dolphins when we talk terms of improvement. Tannehill moved into the top 10 QB's of the league nearing the 3/4 of the season. Unfortunately they fell out in the end but im looking forward to see what they improve on next year. Granted Knowshon doesnt get hurt again. Pete Carroll said the INT was just a play to waste time on the clock. Said they didn't have the matchup they wanted to run on that play. ESPN.comHow the Patriots graded out in Super Bowl XLIX. I like the pick of AZ. Arrow is up on the Cardinals. I see the 49ers falling apart in 2015. They were dreadful this year, but maybe the Saints? 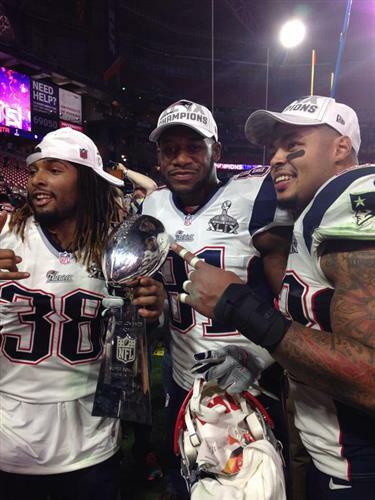 NEW ENGLAND PATS SUPERBOWL 50 CHAMPS! Pete Carroll: I will always blame you for robbing me of the inevitable 65 yard Gostkowski FGA we would have seen if you ran Beast Mode. Can't even get to celebrate this one for an hour! Has it been talked about at all that Belichick didn't call timeout to preserve clock? Pretty gutsy decision and forced Seahawks into a faster decision on the last play. If they had more time to think about it, they might have gone Lynch. As Malcolm Butler arrives, backup QB Jimmy Garoppolo says, "There is the man of the hour." ESPN.comCurrent and former players posted their reaction to the Seahawks' call to throw the ball in the fourth quarter and the ensuing Patriots' interception. Rams and Bills have all the pieces but the one that counts most. Malcolm Butler says there was only one team that gave him an opportunity as an undrafted free agent -- the Patriots. Fantastic read by Butler. Immediately recognized they were going to run the slant and jumped it. OK folks, we're going to wrap this up in a few minutes. Any final questions or thoughts? 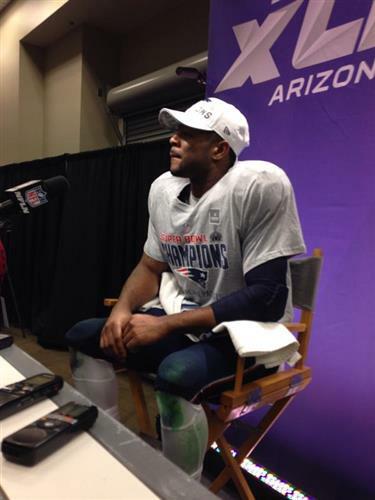 Malcolm Butler: "I'm pretty sure he was going to try (to attack me). Who wouldn't to a rookie?" Undrafted rookie FA makes a play to win one of the best Super Bowls ever. Can't ask for much more out of a game. This was a blast....thanks so much and congrats to Pats! Malcolm Butler points out this was his first INT in the NFL. The Bills have a great defense and poor offense. With Rex, the defense will improve, but the offense won't which will keep them from moving to the next level. The last play hurts and will go down in infamy, but the game really turned in the 4th quarter on those three 3&outs that got New England back in the game. Thanks so much for joining us tonight. 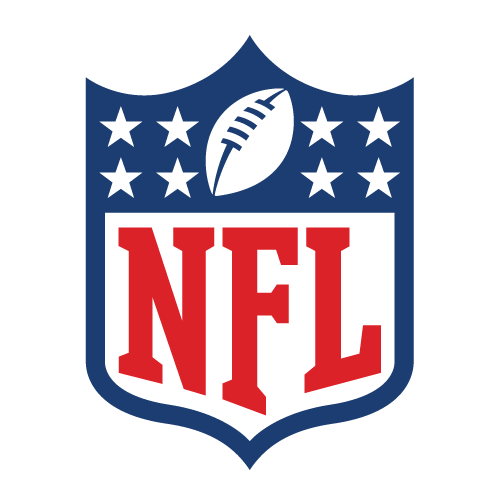 Be sure to check out our NFL Nation blog for all the latest news from all 32 teams.